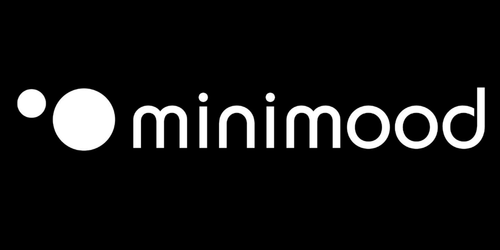 These are two perfect balanced and graceful productions, from David Hausdorf on the German label Minimood, that appeal to both head and heel in equally exquisite manner. 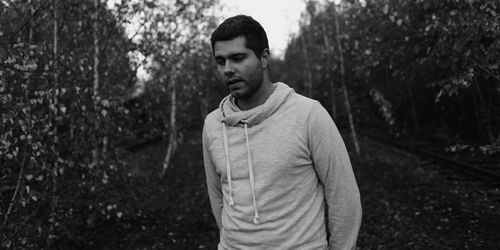 Rekids regular and all-around nice guy Markus Suckut returns to Radio Slave’s renowned imprint with a solid techno two­-tracker this winter. 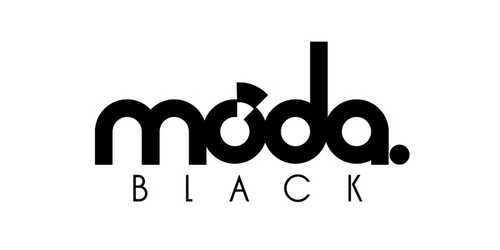 Moda Black is back with Lost In Memory by Maxxi Soundsystem & Alex Banks. A two track EP with a remix from Zeké Africa to top things off. 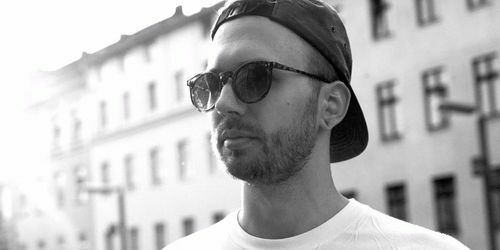 Run out of Brixton and Berlin by Stereo MCs and Terranova, and it is to the latter of those two hotbeds that they turn for their eighth release: Behind it is German artist Aaaron. 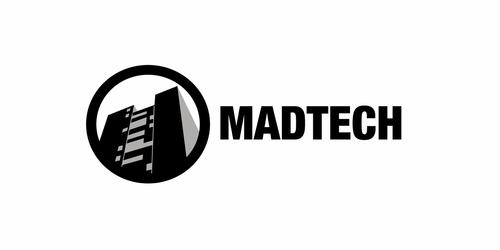 MadTech Records returns with The Resistance EP, a three-tracker coming courtesy of UK act Skapes. 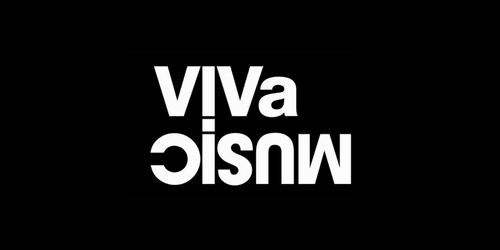 Early November sees the second installment in VIVa MUSiC’s 10-year anniversary release featuring Mathew Jonson, Catz ‘n Dogz, Livio & Roby and label founder Steve Lawler. 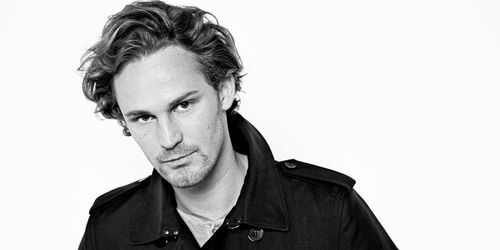 Late October will see Dutch artist Man With No Shadow deliver his Drumfeld EP via the long standing 100% Pure Records imprint, accompanied by a remix from Copy Paste Soul. 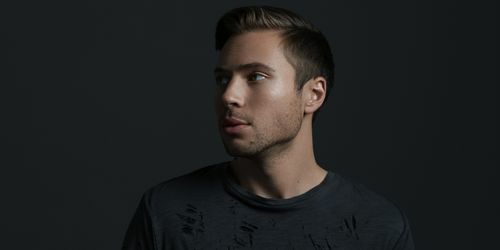 Acclaimed underground hitmaker Tim Green is back on Toronto’s My Favorite Robot Records serving up two more astounding club tracks that are sure to make a big impact this autumn.